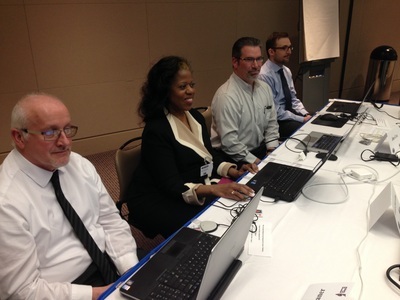 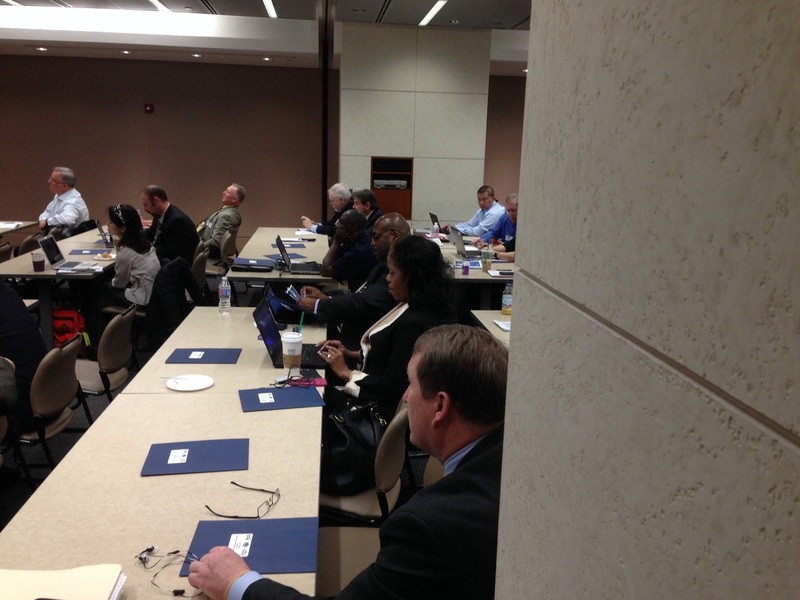 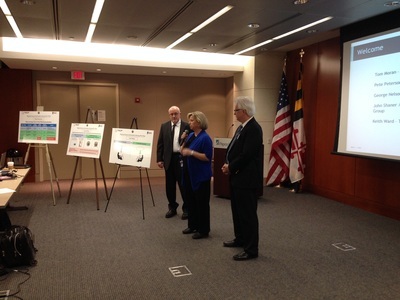 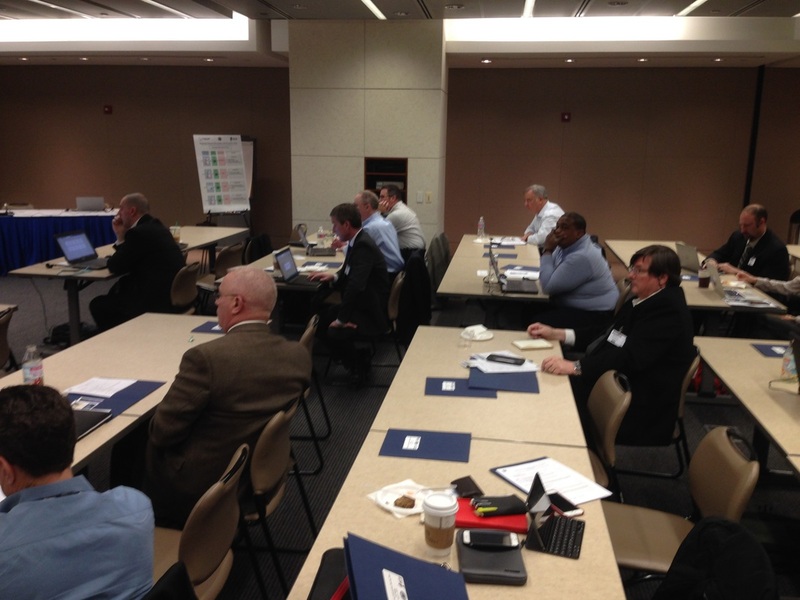 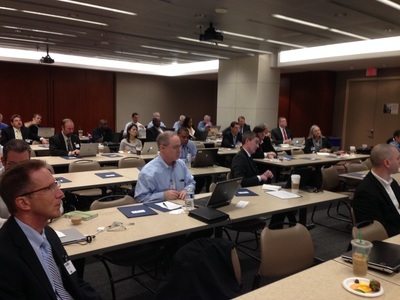 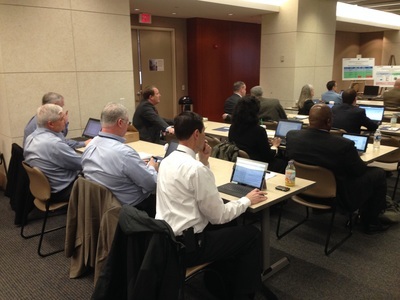 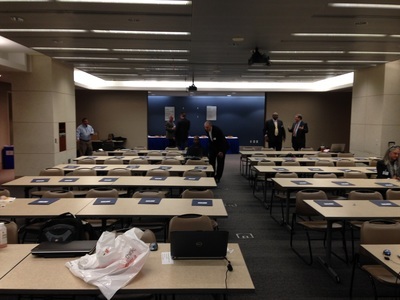 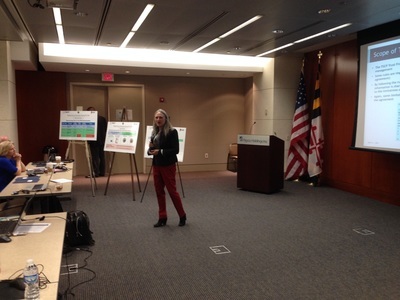 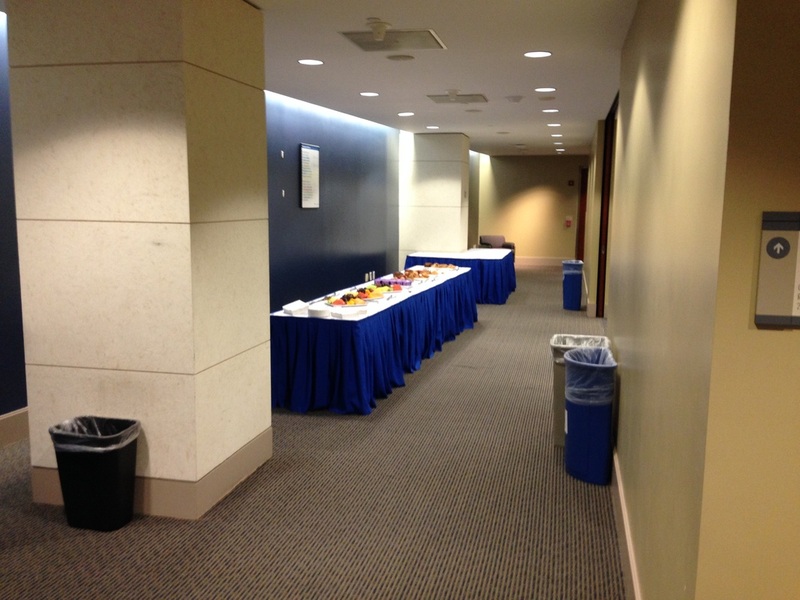 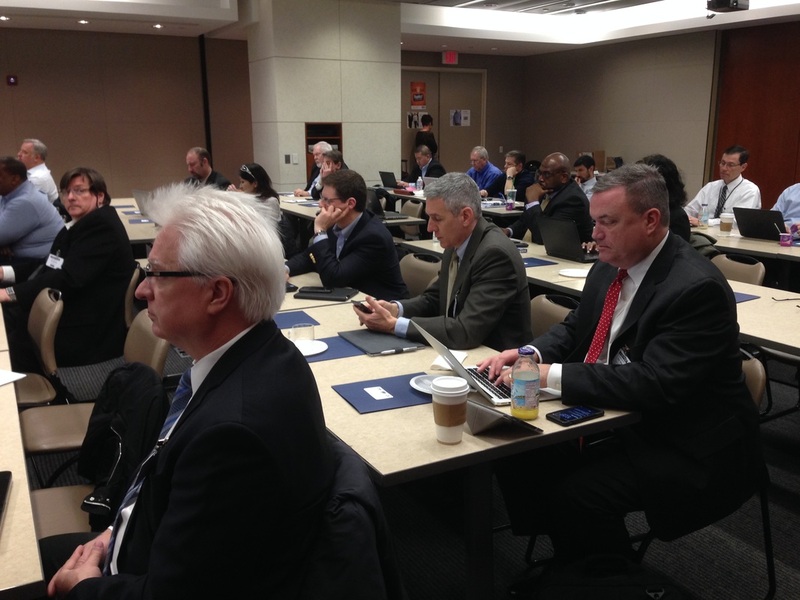 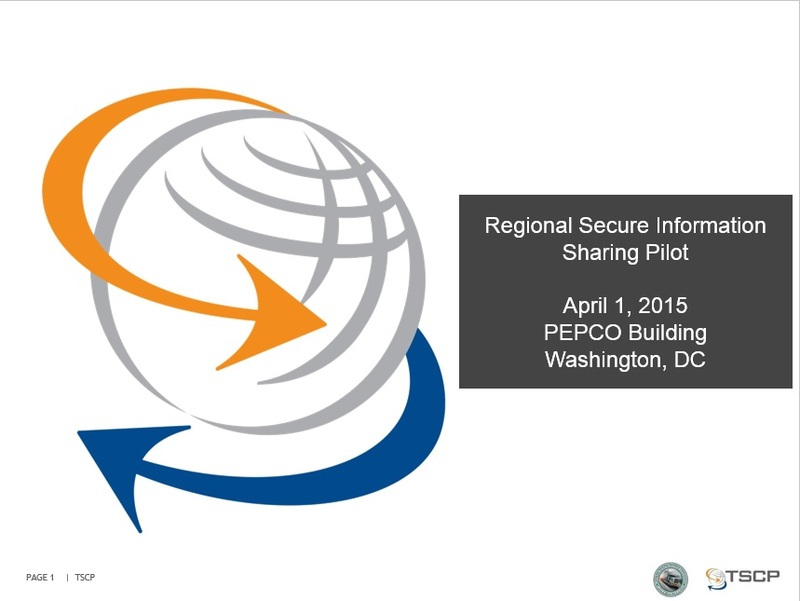 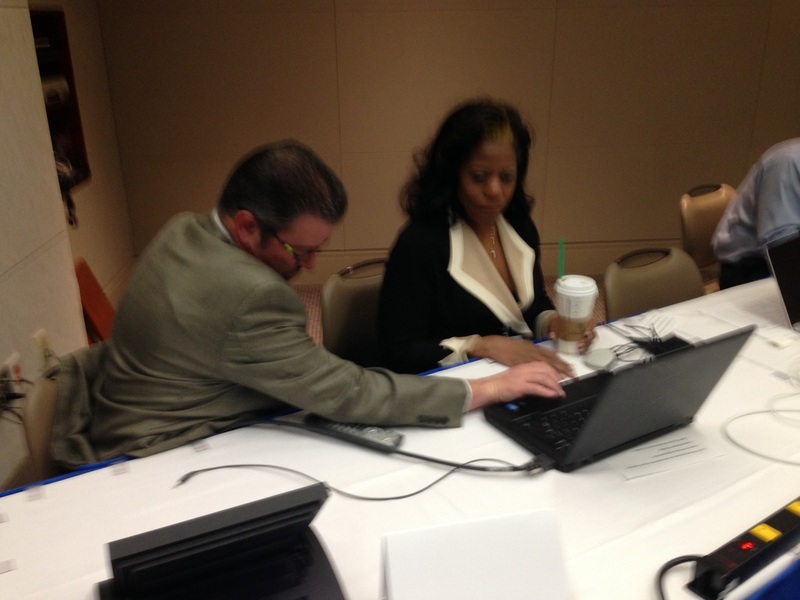 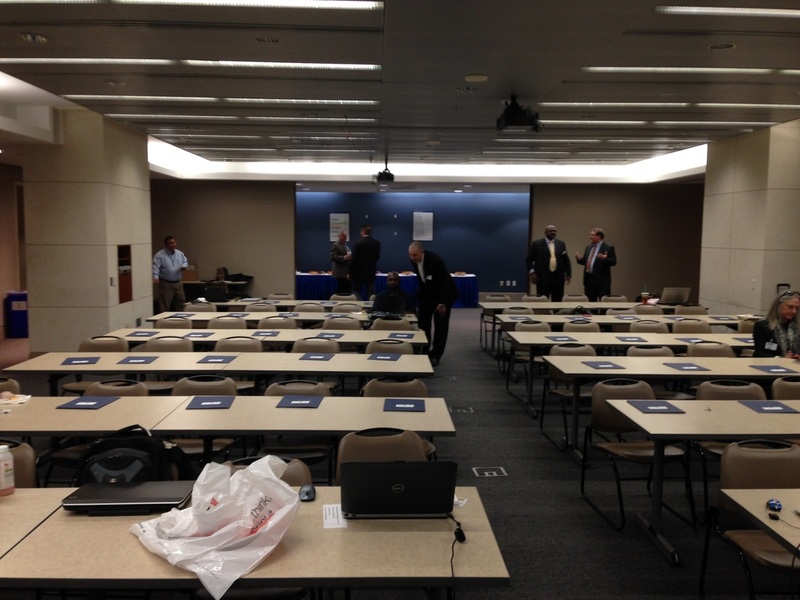 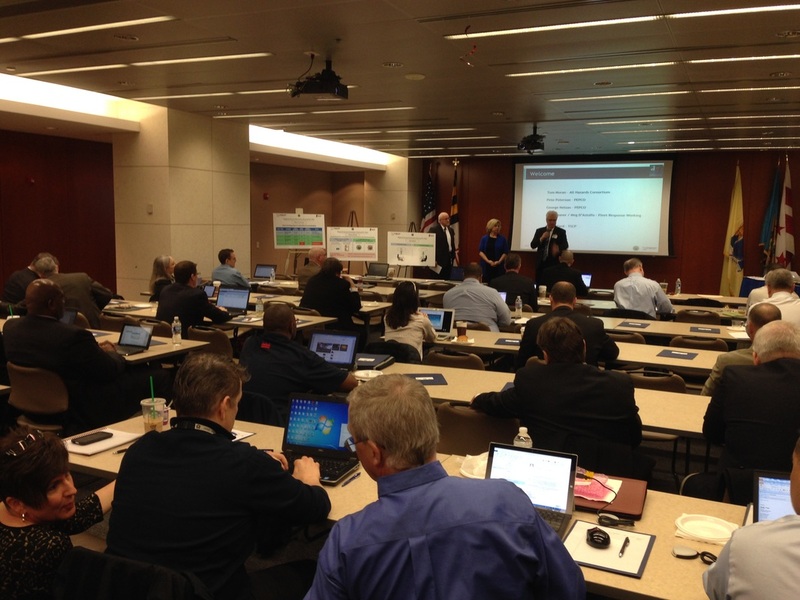 These are the master slides used during the April 1, 2015 PIV-I Pilot Program Workshop held at PEPCO in Washington, D.C. 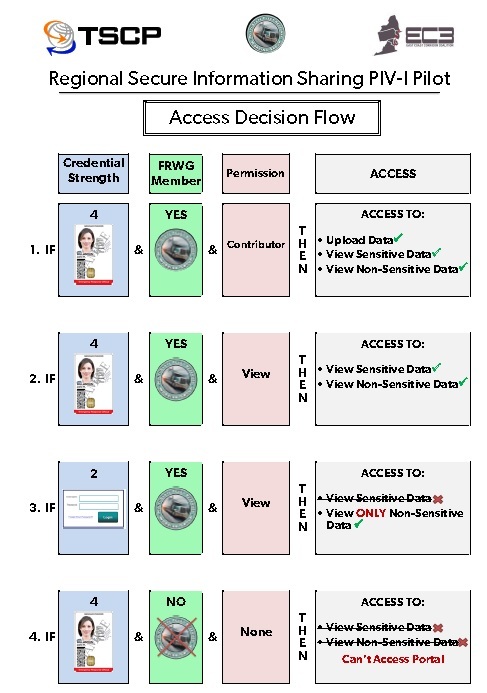 This is the poster created by TSCP for the workshop to help people know the "approach" to who get access to what information. 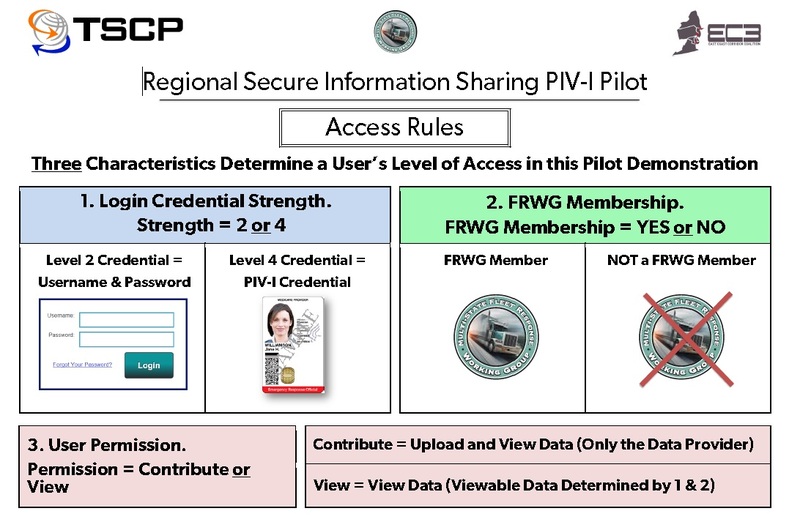 Credential Strength is what validates "Who You Are"
This chart outlines to business rules that determine a user's ability to access or upload information during the pilot project. 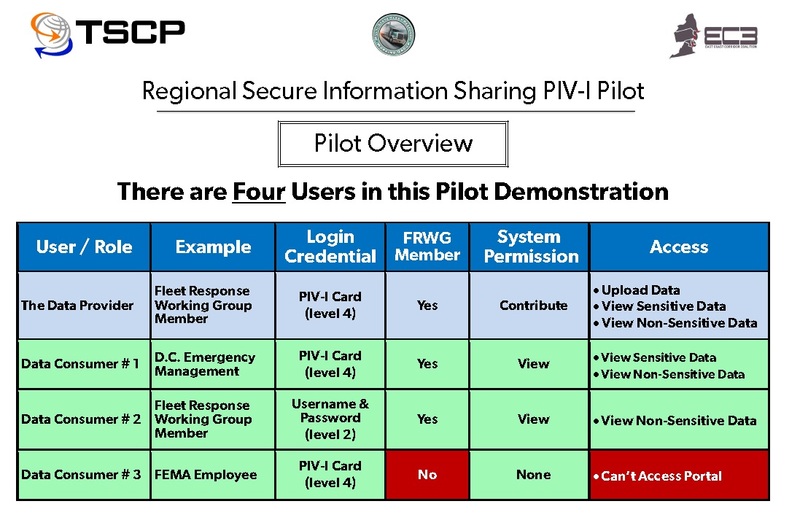 This chart illustrates the user roles for this pilot. A data provider and a data consumer. Data providers are private sector organizations and data consumers are state/local government operations professions along with private sector operations people in the food, fuel and electric sectors.